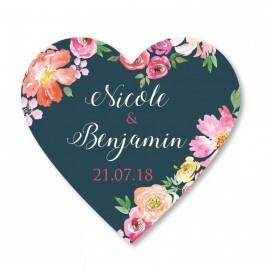 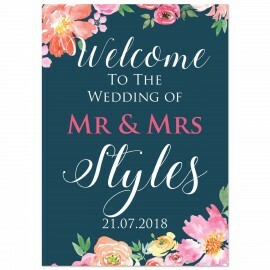 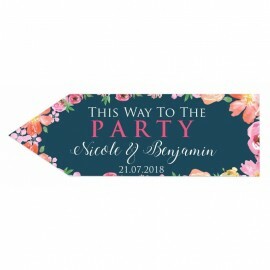 The elegant Wedding Day wedding place cards will not only guide your guests to their seats, they will also round off your table decor perfectly. 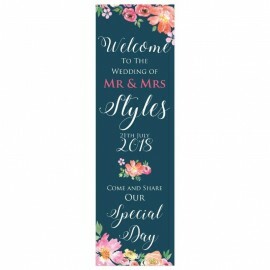 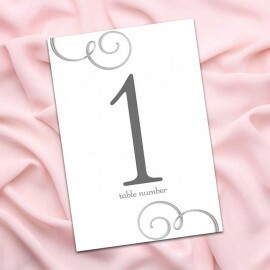 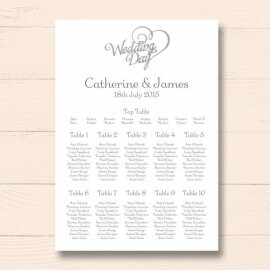 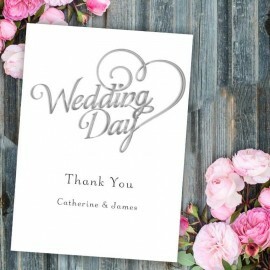 The Wedding Day wedding place cards are produced on luxury, white board, which gives them great stability. 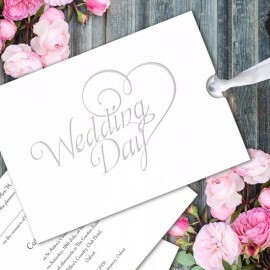 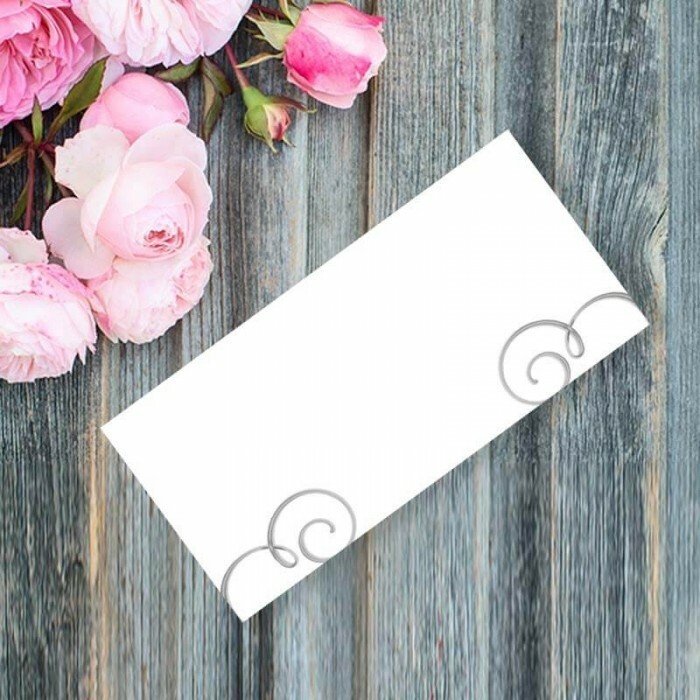 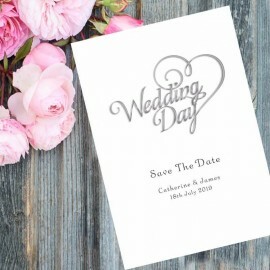 With two lovely printed silver swirls to match in with the Wedding Day wedding stationery theme to both the bottom left and right-hand side there is plenty of space for you to write your guests' names.